Stay safe - never sorry. 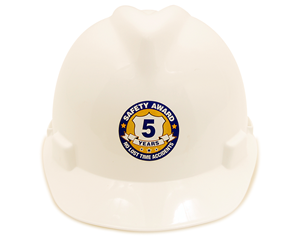 This "Always Safe Never Sorry" Hard hat decal is a vital reminder to your team that is great for Hard hats, equipment and more. 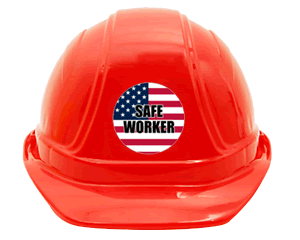 • Labels are ideal for helmets, Hard hats, tools, and more! 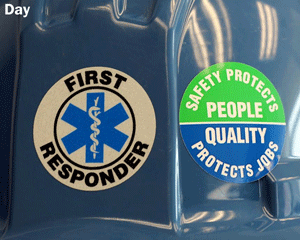 • Round, adhesive labels stick to any clean surface.